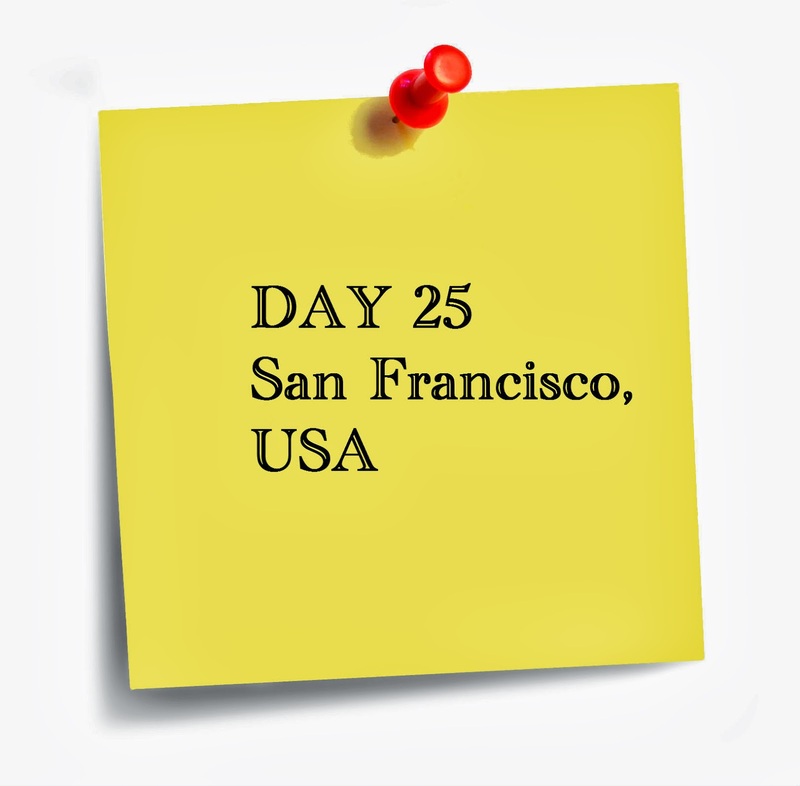 Most travellers I’ve met while travelling through USA have always listed San Francisco as their top three cities in the country. And after my brief visit, it made it on my list too (although the list is fairly short right now). It is one of the few cities in USA that can boast of a good transport system. 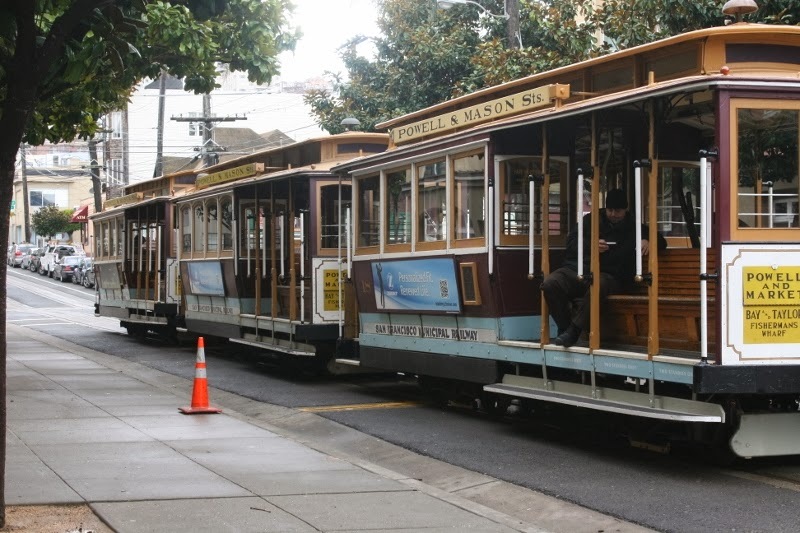 Plus, it is walkable and, of course, I love the cable cars! 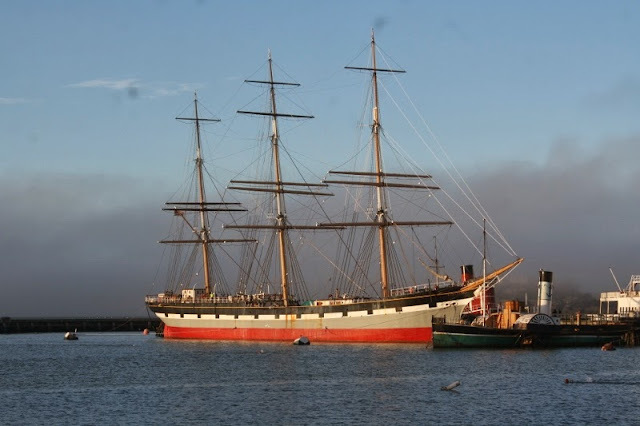 And in light of the Indian Supreme Court’s recent Section 377 debacle, I would like to point out that San Francisco’s Castro are is one of the first gay neighbourhoods in the US, and now known to be the largest. 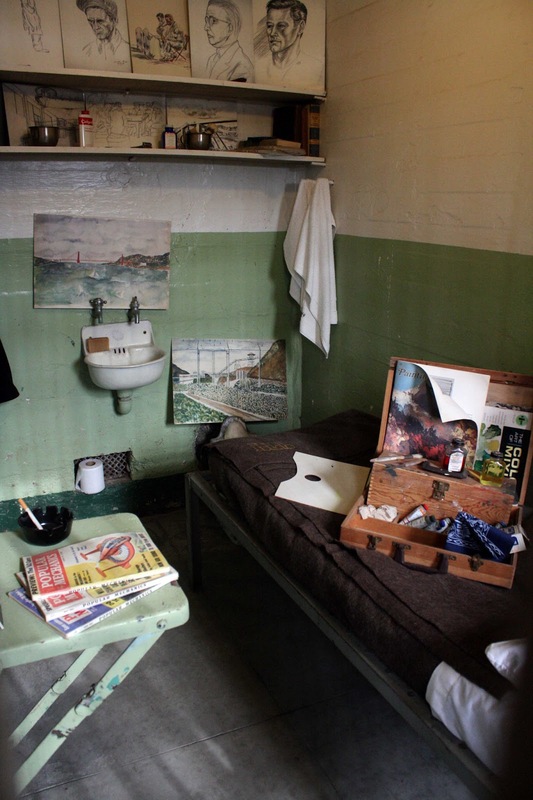 Initially, gay servicemen who were discharged from the Armed Forces (for being gay) during World War II began staying here. It is now the ‘gay capital of the world’. India could learn a thing or two about acceptance of people as they are. 1) Ride the cable cars: If you’ve ever seen the TV show Full House, you could not have missed the cable cars that appear in the title song. They start from Fisherman’s Wharf and go up to most of the well-known spots in the city such as Haight-Ashbury and Union Square. Each ride is $5 dollars, so I’d suggest you take a day pass that’ll set you back $13 in case you want to ride them all day long. There are weekly and monthly passes too. Find out more here. 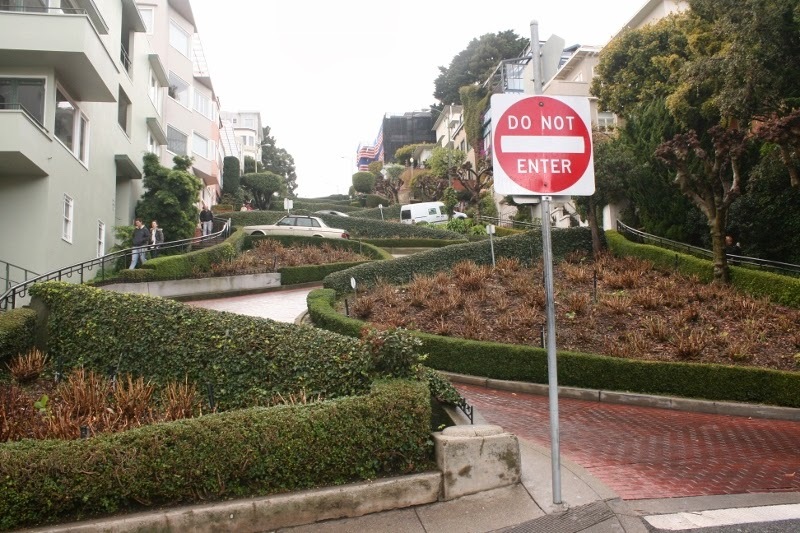 2) Go zigzag at Lombard Street: Known as the crookedest street in the world, Lombard Street is apparently not as crooked as its claim. 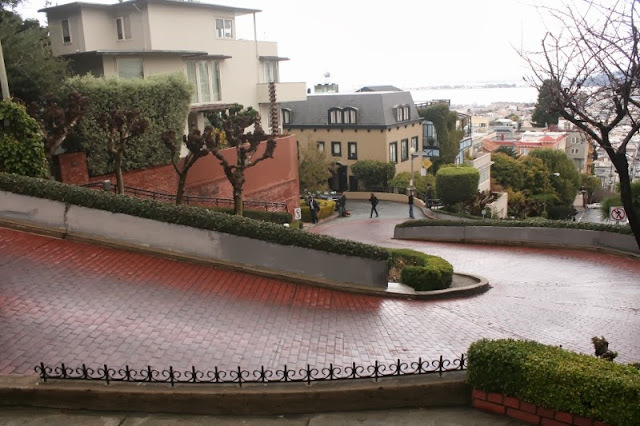 Still, its zigzag pattern and watching cars drive through it is a fun, albeit touristy thing to do. 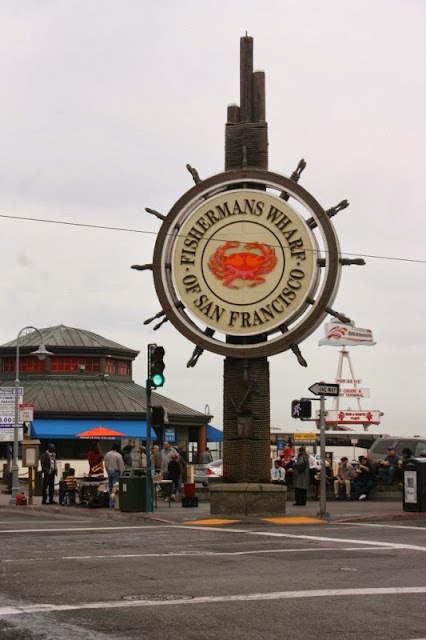 3) Walk along Embarcadero to Fisherman’s Wharf: One of the best routes for a leisurely stroll is from Embarcadero till the end of Fisherman’s Wharf, all the way till Ghirardelli Square. 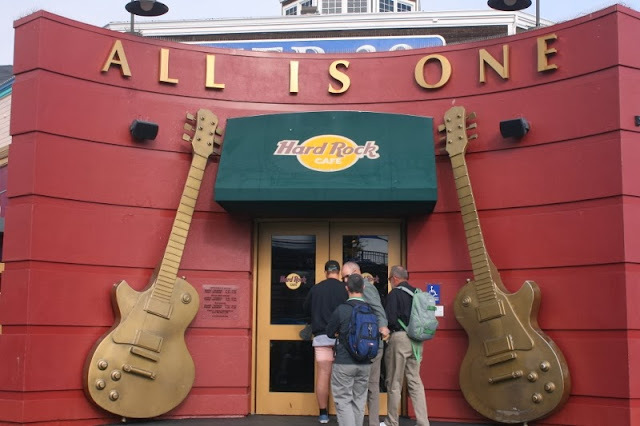 Whether you want dining options or sightseeing tours, this scenic route has everything. 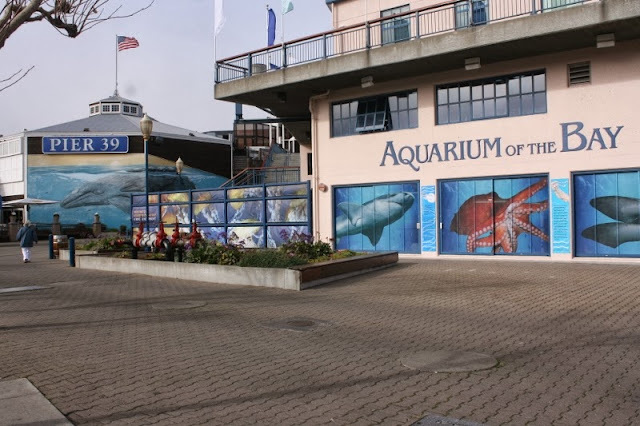 Key spots on this stretch are the Ferry Building, Pier 39 to view sea lions, Pier 33 for ferries going to Alcatraz, and of course, Fisherman’s Wharf at Pier 45. 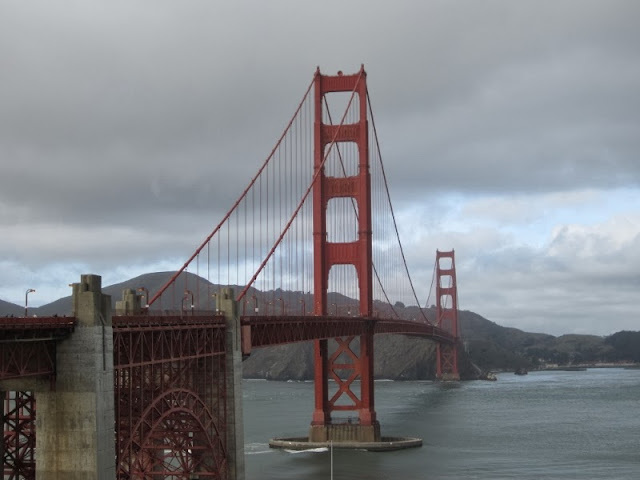 4) Take a picture at the Golden Gate Bridge: Yes, I know. So touristy. But it’s just like clicking a photograph outside the Eiffel Tower. Also, its celebrity status is upped when you think of Star Trek, X-Men, The Rock, and one of my favourite TV shows How I Met Your Mother. 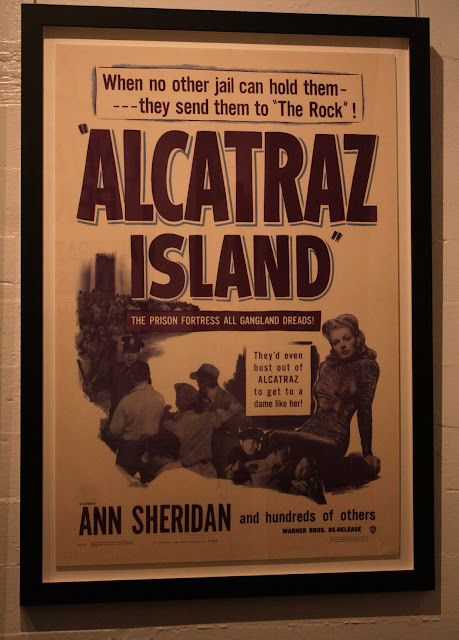 5) Visit a former prison: Alcatraz Island: A former prison, immortalised on the big screen in the Hollywood film The Rock, Alcatraz is now a tourist spot that offers you a glimpse into the lives of its former residents through visual exhibits and audio tours. 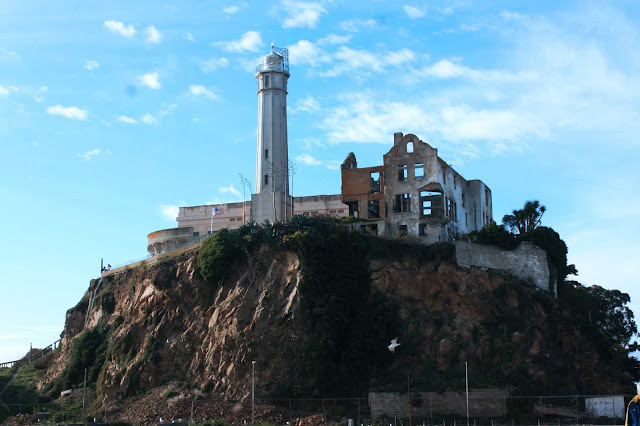 Old jail cells, bullet holes and stories of prison breaks, a visit to Alcatraz is sure to add some thrill to your trip. Click here to read a detailed post on it.